We have been so busy capturing lovely families over the past few years that we have neglected updating this blog! It’s amazing how quickly time passes when you are having fun. Today’s featured family didn’t let a little rain spoil their portraits. 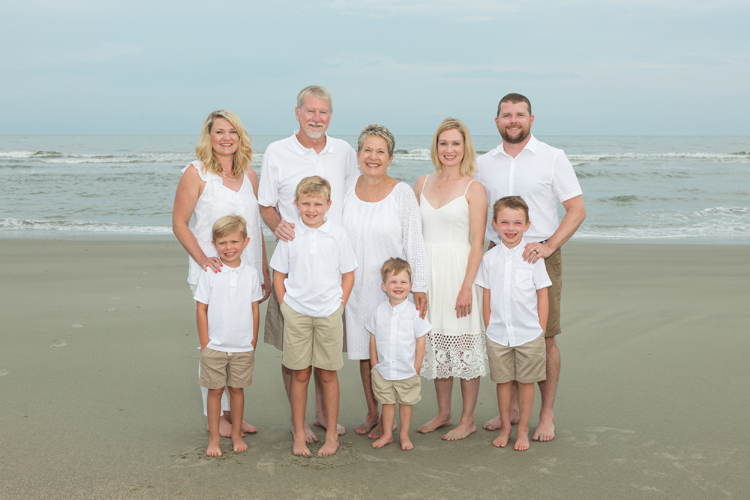 We waited out the storm and were blessed with gorgeous light for their family photos on Isle of Palms.